The UCAN Food Bank started offering the Cooking Matters program this year. Cooking Matters is a free, six week cooking course for low income adults to learn how to cook healthy and nutritious meals on a budget. Each week, participants receive a free bag of groceries to practice their newly learned skills. During one class’s debrief about the take-home bags, two of our participants (a mother and daughter) started laughing. When questioned, they said they didn’t realize the spice packs we provided (which included 2TBS of many spices including cinnamon, nutmeg, cumin, paprika, etc.) were for the entire course. They put ALL of the spices in the Barley Jambalaya. They laughed and laughed together when it happened and said it was a great bonding moment (and actually tasted okay). This is exactly what cooking and eating should be about, bringing families together over both successes and mistakes. Here is Chris Van Dyke, one of our volunteer Chef Instructors. 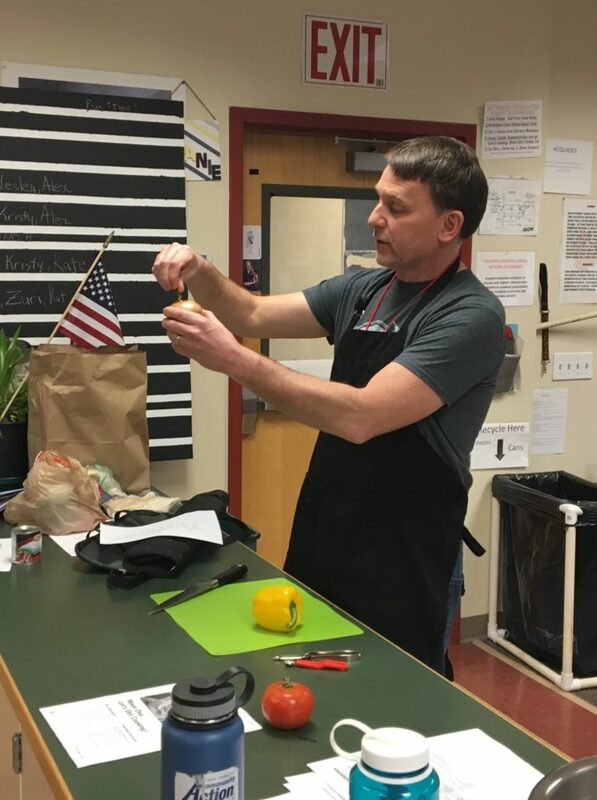 He is teaching participants at Phoenix School about knife skills and safety. Through The Salvation Army’s emergency housing facilities, homeless shelters, transitional living centers, group homes, and family shelters, we provide over 10 million nights of lodging annually across the country. 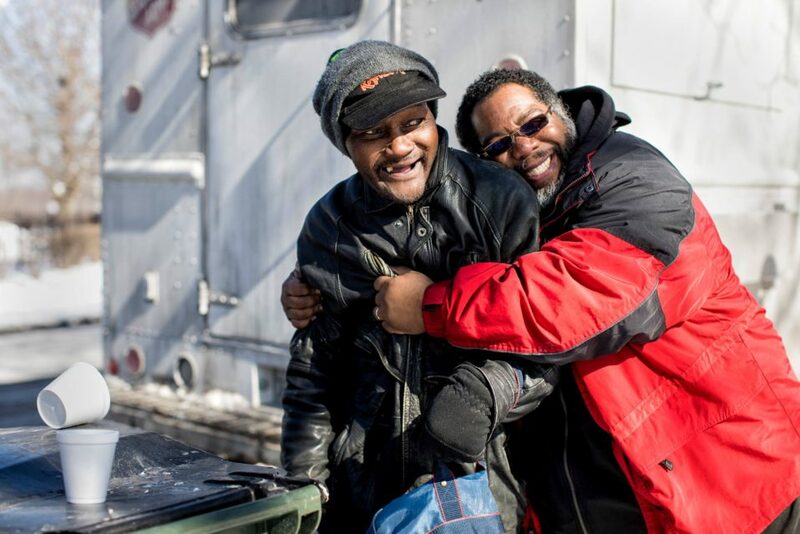 In addition to supplying shelter, beds, food, and basic hygiene resources to those in need, we help combat long-term homelessness by serving homeless adults, veterans, and children with holistic physical, emotional, and spiritual support. Visit salar.my/homelessness to learn more about our shelters and to help the homeless in your community.